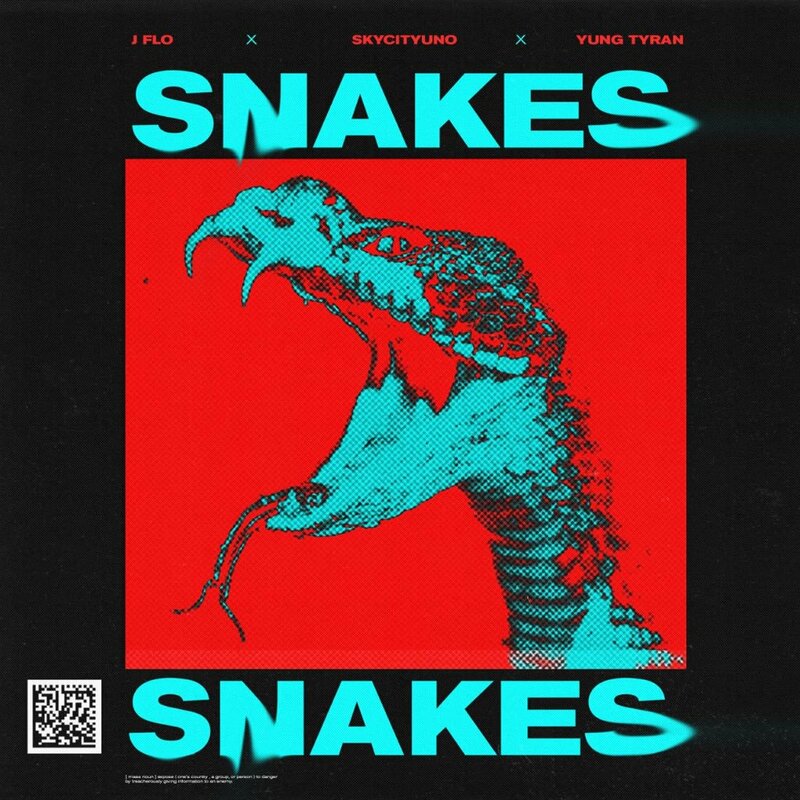 J Flo & SkyCityUno recently released their new single ‘Snakes’ featuring Yung Tyran. ‘Snakes’ is J Flo and SkyCityUno follow up single to their debut collaboration ‘HBTB’ which has enjoyed reasonable success after it’s debut on MTV Base. The rappers bring together finesse and great lyricism and the level of lyricism delivered and showcased is unrivaled. The two have developed seamless chemistry that is reflects in their music and the young rappers can’t wait for South Africa to experience it. Snakes also comes hot on the heels of J Flo’s collaboration with Kelly Khumalo, on their song ‘Jehovah’. The former “The Hustle” contestant has paid his dues and is ready to take his musical career to the next level.